An Autumn visit to Estonia can be amazing, and there are many things you’ll want to see. 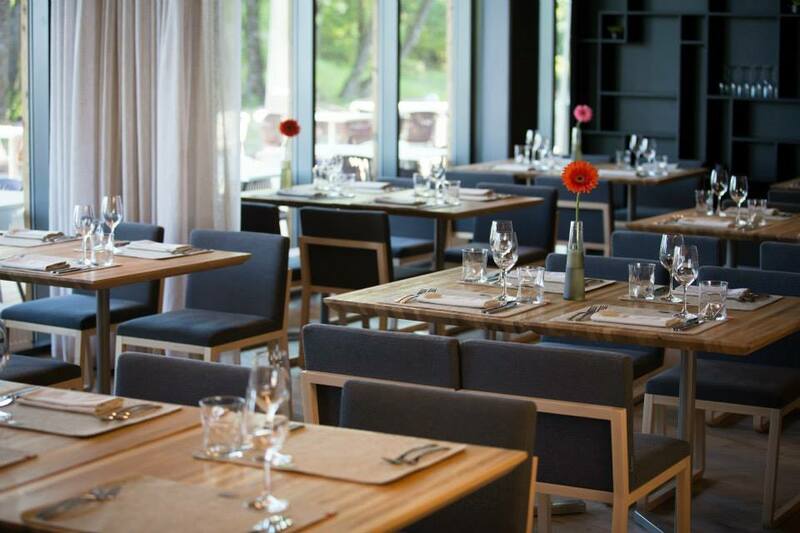 Today we’re going to look at 10 nice restaurants in the Estonia. They offer not only great food, but great atmosphere and a once in a lifetime experience for many. Restaurant inspired by the history of the castle Keila-Joa. Ditching the tried and true corporate restaurant style, Cher Ami sets itself apart by nesting itself within Keila-Joa Manor, a complex built in 1833. The exterior and interior both follow a neo-gothic style, the signature of Hans von Stackenshneider. 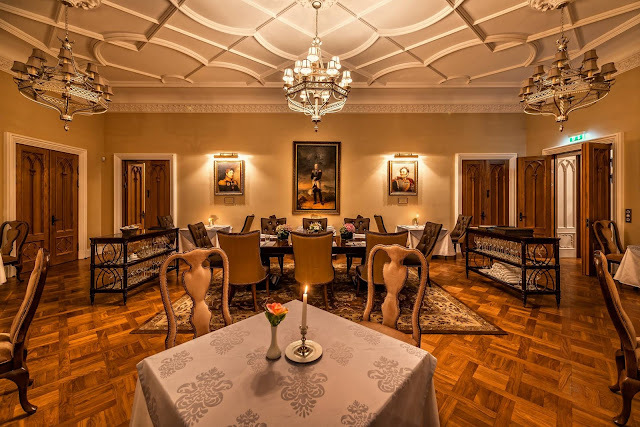 The manor serves as both a museum for the interested tourist and a restaurant for the wayward traveler looking to experience the best Estonia has to offer. Outside, you will find that it is set against a beautiful rocky river, rapids tearing through the valley, accompanied by a 6 m waterfall. The countryside of Estonia is visible, and an outstanding companion to your meal should you choose a window seat. A look at the menu will reveal local culinary staples like the fried fillet with peas, cream, and cabbage sauce, along with baked salmon and caviar accompanied by a mouth-watering potato cake. Dessert can be a beautiful chocolate fondant with sea buckthorn and vanilla ice cream; an outstanding end to a fantastic meal. As if all of this weren’t enough to draw in both tourists and locals alike, the restaurant is stocked with a sophisticated wine selection that pairs well with the restaurant’s menu items. Cher Ami is without a doubt what Estonia is all about. Welcome to taste life at Restaurant Kadriorg! 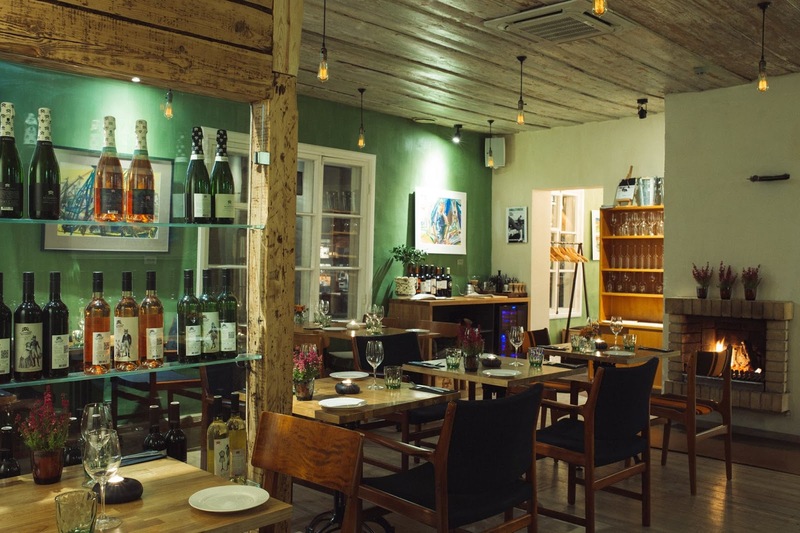 Located in Tallinn, Kadriorg brings amazing meals crafted with sophisticated Italian recipes, though the menu clearly features dishes influenced by both French and Spanish cuisine, lending to a perfect culinary fusion, and flavors that you are never going to forget. It’s the perfect way to start or even end your vacation in the area. This location is perfect whether you’re in the mood for a light meal, a reception, gourmet dinner, or even a business lunch. 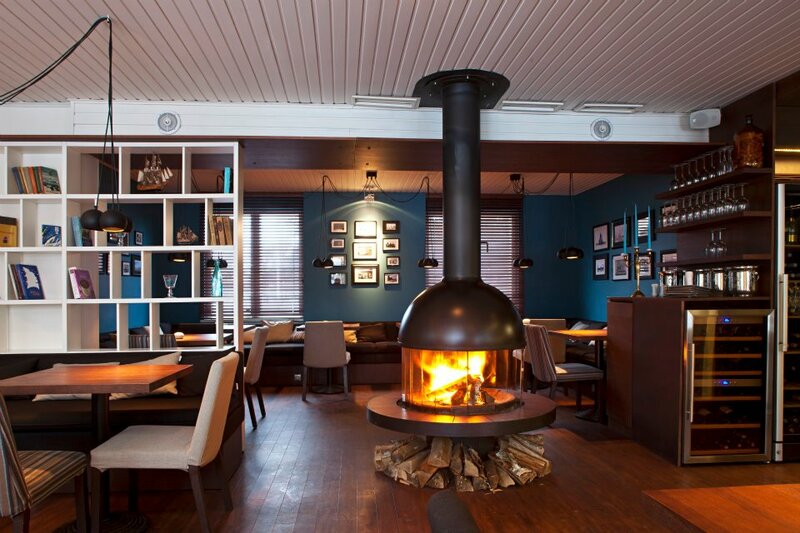 No matter what brings you to Kadriorg, you’ll enjoy the incredible menu backed by a burning fireplace all year round. During the summer, enjoy the scenery on the 30-person terrace that overlooks the countryside. Don’t forget to browse the wine selection for an excellent pairing with your meal. Eight Legs occupies the most prominent room of Kau Manor´s main building. 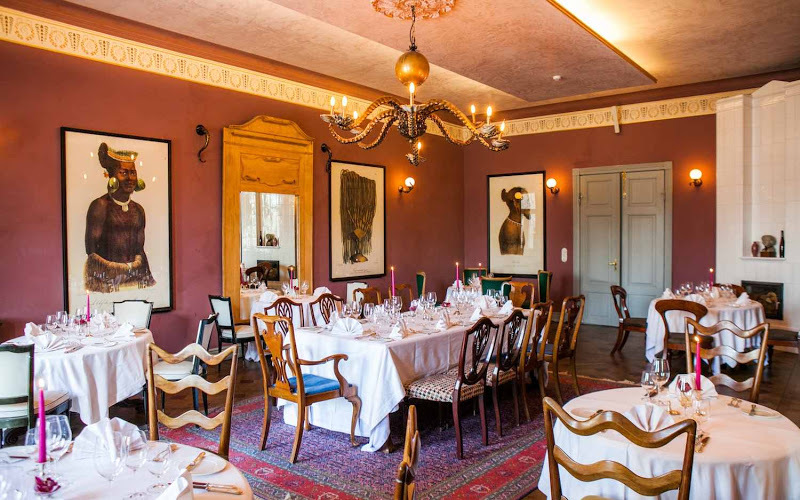 The Eight Legs restaurant is a beautiful establishment, directly in the heart of Koue manor, an intrinsic part of Triigi village. The restaurant is so named for its most prominent feature: the tentacle shaped chandelier that sits proudly in the center of the restaurant. Not only is it a testament to excellent craftsmanship, it does a great job setting the mood when you first walk into the establishment. Cigar Room – For a quiet conversation, table service, and a functional bar, visit the cigar room to get that ‘old world’ feel. The bar offers some of the finest Cognacs, Whiskeys, and Tequilas, all at your disposal for the remainder of your stay. Wine Cellar – For more intimate gatherings, the Wine Cellar is a perfect venue. It’s a vaulted space featuring wine racks made from old wood found in the Manor which dates back to the 13th century. Right next to the Wine Cellar is a space for intimate gatherings and private functions. It’s a perfect spot for your mall dinner party. Absinthe House – The Absinthe House is an area in the restaurant that embraces and mixes in a wealth of art, literature, and music, bringing more than a hint of sophistication. You can book this area for events including garden parties, wedding ceremonies, and much more. The private rooms are perfect for dining, but they’re also a great option for birthday parties, graduation parties, business meetings, and so much more. 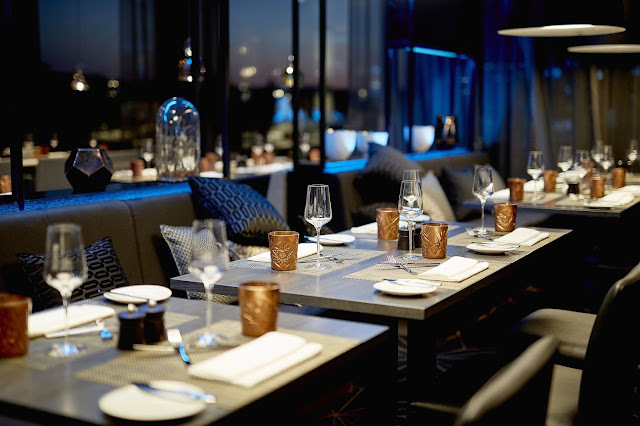 Eight Legs is an outstanding dining experience and the epitome of what you can expect in Estonia. Restaurant Raimond is a world of its own, centring on flavours, scents, textures and enjoyment! Locally grown products are the hallmark of Restaurant Raimond, a beautiful Estonian eatery that sits on a sandy beach in Pärnu, with a terrace that opens to reveal one of the most beautiful sceneries that the country has to offer. Raimond is an eatery that caters to every gastronomical need for any time of the day. Inside, you are invited to partake of fresh baked goods for breakfast, lunch dishes to tempt the senses, and dinners for the conclusion of your long day. Apart from the incredible and delicious cuisine, you have access to the lobby bar of the hotel, as well as the fireplace room which is an outstanding venue for meetings. If you need to walk dinner off afterward, feel free to head out to the beach and enjoy the scenery as you head down the coast. It’s an excellent stop with environments designed to meet nearly every single need. If you ever happen to be in the area, you would be remiss not to visit Raimond. The Able Butcher journey starts in the center of Tallinn, on 2nd floor of the newly opened Hilton Tallinn Park hotel. At The Able Butcher a bunch of passionate, experienced chefs are united for one goal: to grill the best meat in Estonia and create high quality and honest dishes for you. The steakhouse serves a wide selection of best local and international meet cuts prepared to your liking right in front of you in the open kitchen. Enjoy the culinary theatre with a glass of bubbles or red wine from our Red Room. If you are not in for one of our Magnum bottles or wine, an ice cold Margarita, herbal cola, homemade lemonade or refreshing ice tea from our fancy bar will be prepared for you matching the meat experience. Simply make your choice – you cannot fail. After your pounded carpaccio and local filet mignon, dig into our Dessert Library. So many things to choose from but today you need chocolate! A wooden board with a black steel pan arrives and the Butcher Assistant will set your “The Able Butcher” brownie on fire. WOW that’s a dessert heaven. Experience a unique combination of informal dining, rich traditional atmosphere, commitment to top-quality ingredients and prime meat cuts at The Able Butcher. 'Passionate - Authentic - Knowledgeable' are the key values of the destination restaurant. Take your friends, family or business partners and simply enjoy the culinary journey. The restaurant also has a 14-seat Private Dining Room for your special occasions. Chedi is a brilliant restaurant location (Tallinn Old Town) that prides itself on being a crossroads between the old and new worlds. It’s a modern take on the ancient Asian foods, combining tastes derived from raw ingredients that bring the Asian inspired dishes to life. The recipes used by Chedi have been lovingly adapted from tastes and techniques gathered from trips around the world, and collaboration with top chefs, including Alan Yau, head chef for several well-known Michelin starred restaurants. The result is a dining experience like no other, and stories of culinary delight that you can take home with you. 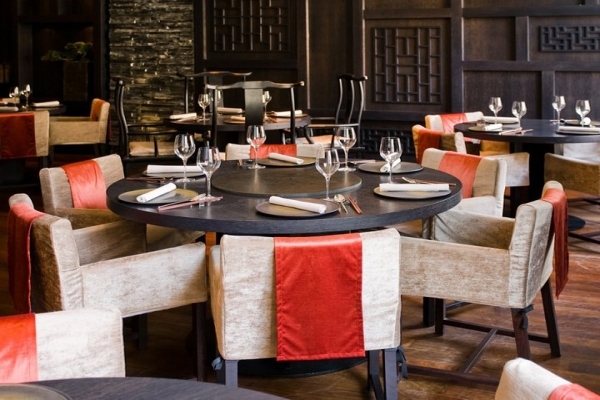 If you’re in the area, then the extensive menu combined with the Asian inspired décor in the restaurant should entice you to pay a visit and partake of the amazing dishes including Jasmine Roast Chicken and Pi Pa Duck. This yacht club saw a complete makeover in 2004, bringing the once popular club back to life with a bar atmosphere you wouldn’t believe. While the restaurant had been great by itself, back when it first started, it should surprise no one that it needed a bit of a modern twist. Not only was the look of the restaurant completely upgraded, the menu too was overhauled to meet the more discerning tastes of the modern day. The atmosphere within the club is unique, featuring an indoor area with a roaring fire for the cooler evenings, and a terrace for the warm spring days or nights. Once you step inside the yacht club, you will quickly come to the realization that this experience was created specifically for you. Drop by for lunch or dinner, enjoying our extensive list of both red and white wines. You’re in good hands there, and it’s an experience you will not soon forget. We invite you to discover and enjoy the real delicious experience of the Mediterranean! Finding a quality seafood restaurant while traveling is a challenge that not many people want to undertake, but you still have those foodies who will never give up their search, and The Seafood Bar is the pot of gold at the end of every single quest. 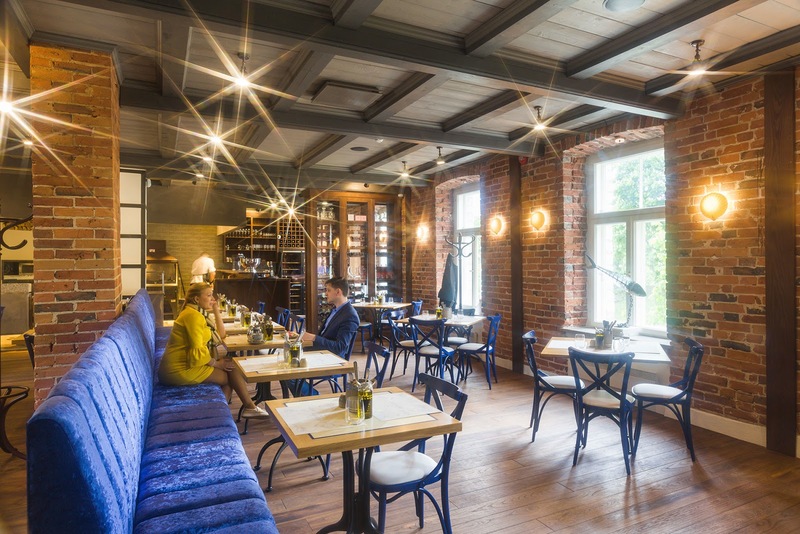 Any seafood enthusiast passing through Tallinn has the responsibility to stop by The Seafood bar to enjoy a wide range of meals presented in an elegant manner and a beautiful environment. The Seafood Bar prides itself on providing its guests with the best, and only the best culinary creations. The raw ingredients used by Dmitry are essential to the success of the restaurant, comprising plates of top quality, all offering the simple tastes of the Mediterranean, Estonia, and Asian style dishes. Inside the restaurants you will find two different floors, each one occupied by various chefs, all equipped with different skill sets to meet a variety of tastes. The Seafood Bar is also home to several cocktail masters who are able to craft drinks that pair perfectly with the cuisines found here, making it a perfect Autumn destination. Finally, feel free to rent out The Seafood Bar for events, conferences, and a range of other occasions. When you stop by, prepare to have a Mediterranean experience like no other! If you’re planning to travel through the area, feel free to visit the website and make a reservation. Kuldmokk promotes gastronomical excellence for all of its patrons with an extensive menu of appetizers, main dishes, and desserts to satiate any appetite. No matter what dish you order, it’s bound to be delicious and something that you will remember for the rest of your life. One thing that tourists always note when they visit this location is the variety of the menu which caters to nearly every different taste and need. Kuldmokk is a restaurant established by two friends who recognized the need for culinary excellence in the area. Built with both passion for culinary excellence and dedication to the customers that they serve. 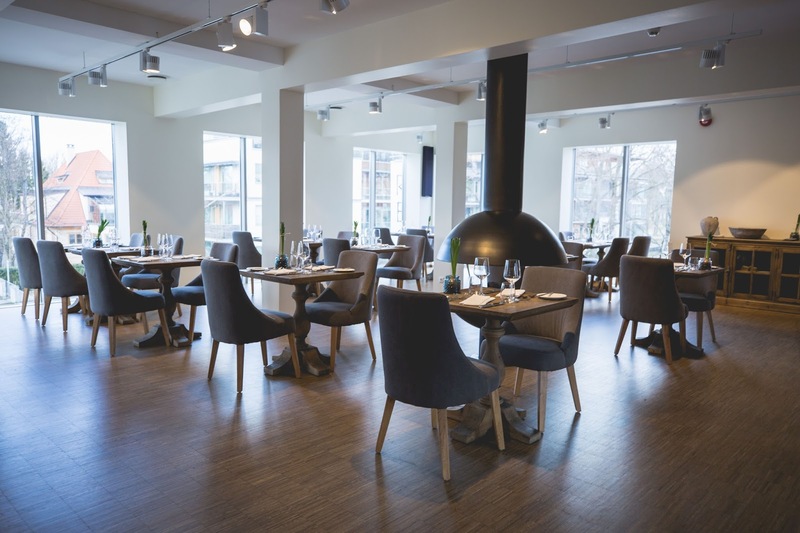 On top of providing excellent service, they also promote a complete wine menu along with a vegan menu, ensuring that they are able to satisfy the tastes and needs of anyone that steps through their doors. It’s a top tier restaurant from which you can always expect the best. Meta Description: If you’re planning to visit Estonia in the Autumn, then don’t forget to stop by these one or more of these amazing restaurants, all of which offer amazing atmosphere and food selections. No Comment to " 10 Nice Estonian Restaurants to Visit in Autumn "